Green hydrogen is the solution to this problem. 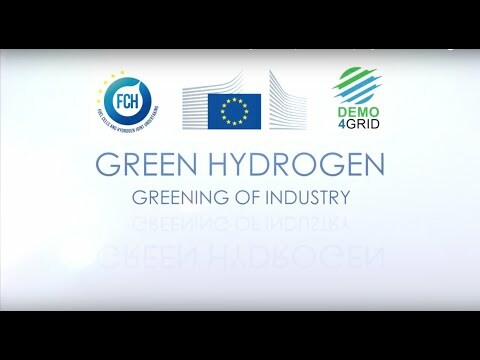 Within the framework of the EU project Demonstration for Grid Services (“Demo4Grid”), the largest single-stack alkaline-pressure electrolysis plant in Tyrol will be set up and tested to regulate the electricity network, generate green hydrogen and supply foodstuffs with CO2-free energy. The plant, which is to be supplied by IHT from Switzerland, is being implemented in Völs, near Innsbruck by MPreis, a regional food producer and trader. The Green Energy Center Europe, founded by Dr. Ernst Fleischhacker in Innsbruck, is the catalyst for this project, financed by the EU and Switzerland, in which the targets will be hit in the green energy future.